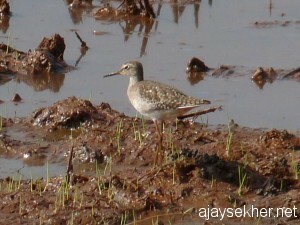 I could also see a snipe, plenty of waders, egrets, cormorants, raptors, teals and much much more. 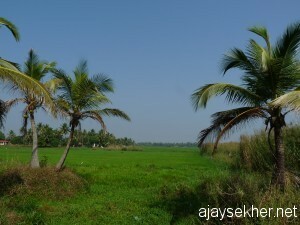 It was a bright, blue sunny day and the new designed Kumarakam corridor is a delight to ride. 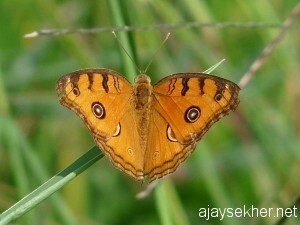 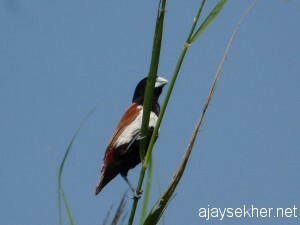 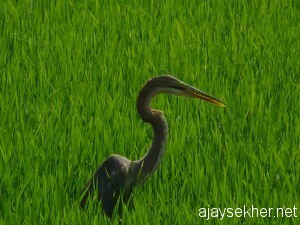 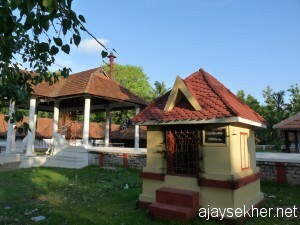 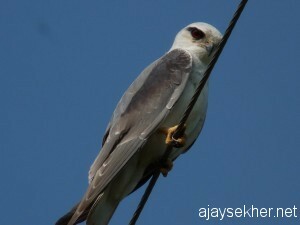 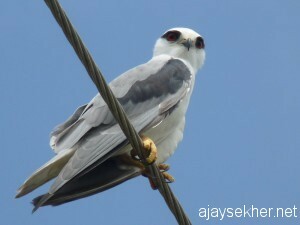 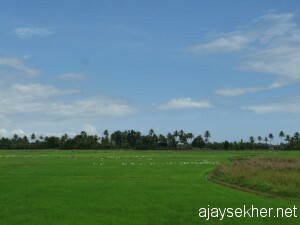 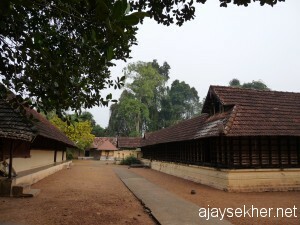 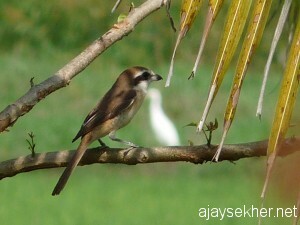 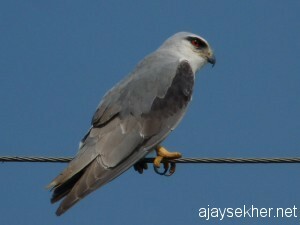 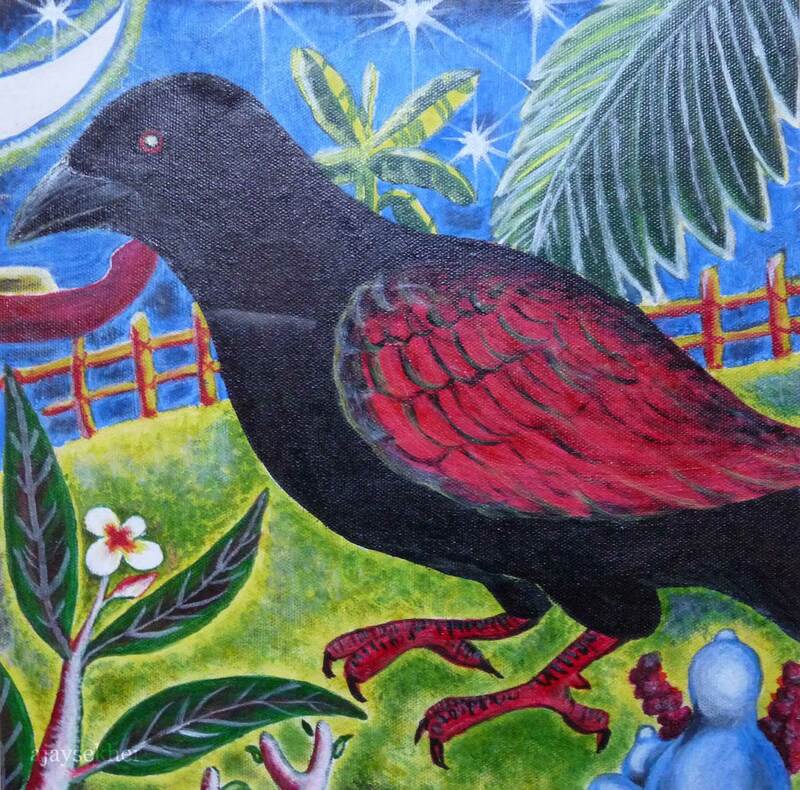 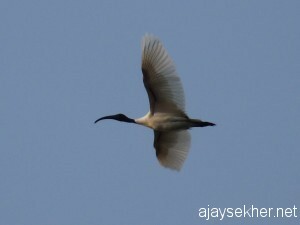 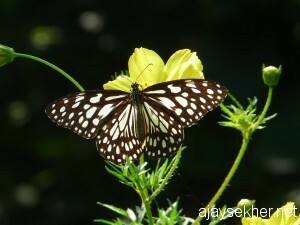 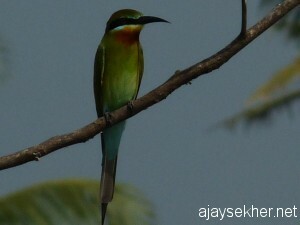 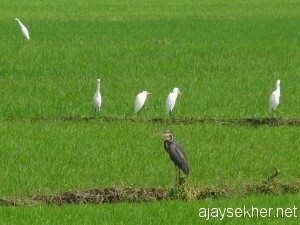 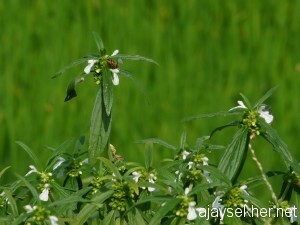 This entry was posted in Eco Watch and tagged Birding in Kerala, birding in Kottayam, birding in Kumarakam, birding on Christmas day, birds in Kumarakam, Black-shouldered Kite in Kumarakam, Christmas at Kumarakam, Kumarakam, migrant birds in Kumarakam on December 26, 2011 by Ajay.